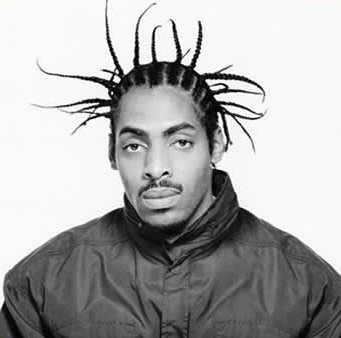 The song, featured in the 1995 soundtrack to the film “Dangerous Minds,” has become Coolio’s signature song, being both a critical and commercial success. The song reached number one on the Billboard Hot 100, selling over 5.7 million copies worldwide, and being the number-one selling single of 1995. Furthermore, Coolio received various honors for the song, including a Grammy for Best Rap Solo Performance and two MTV Video Music Awards.